After Christopher Nolan’s iconic Batman trilogy fans hoped Batman v Superman: Dawn of Justice would continue the character’s cinematic legacy. Unfortunately, BvS disappointed. Batman (Ben Affleck) appears in the upcoming Suicide Squad film in August, but it’s Will Arnett’s Lego Batman that I’m most excited to see. Especially after The Batman Lego Movie trailer released by Warner Bros. at San Diego Comic-Con 2016 (SDCC). 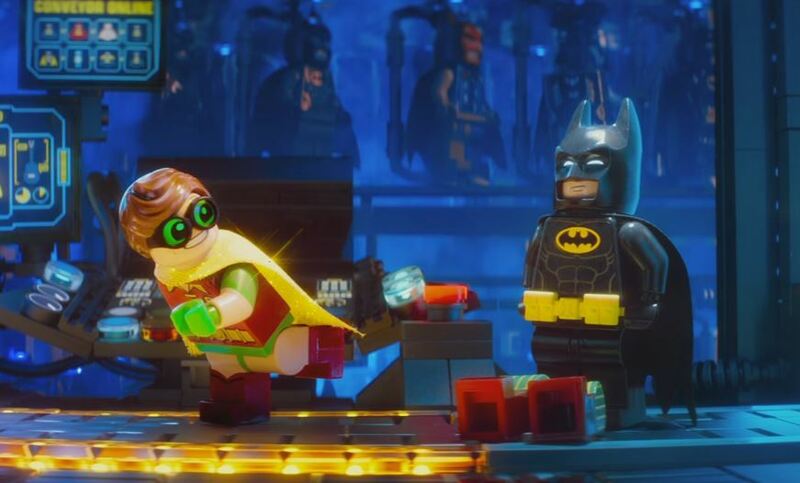 The trailer introduces Robin, voiced by Michael Cera, and hilarity ensues as Batman adjusts to life with a sidekick. Batman must save Gotham from The Joker (Zach Galifianakis). Ralph Fiennes voices Batman’s ever-present butler Alfred, who continues his role as gatekeeper, mentor and foil to his solitary life. Watch The Lego Batman Movie Trailer below.